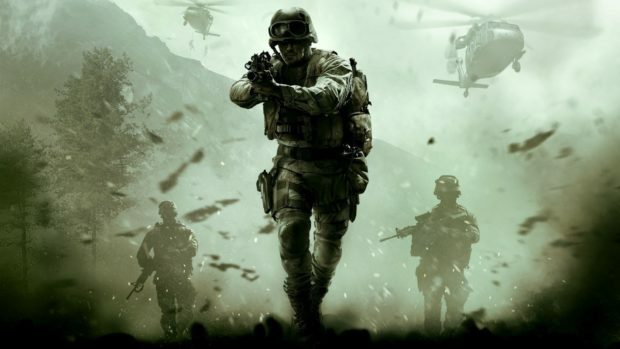 Call of Duty Modern Warfare 4 is reportedly under development at Infinity Ward. While Activision is yet to reveal anything related to the upcoming COD game, a combat trainer for John Wick 3 shared a minor tidbit for Call of Duty 2019. According to the former Navy SEAL and CIA contractor Shawn Ryan, he trained an actress named Cecilia Johnson for an upcoming Call of Duty. After her training for only an hour, she managed to get the part in the next Call of Duty game, rumored to be Modern Warfare 4. Training by a Navy Seal, the one who trains Keanu Reeves for John Wick, points to a couple of things. Call of Duty 2019 is going to feature some aggressive hand to hand combat and gunplay. If we go solely by the aesthetics of it, the whole combat style would fit a game set in the near future, Modern Warfare? Until there is an official confirmation for Call of Duty 2019, we can not say for sure if it is Call of Duty Modern Warfare 4. According to our research, Cecilia Johnson went for combat training back in October of 2018, the same month Treyarch released Black Ops 4. 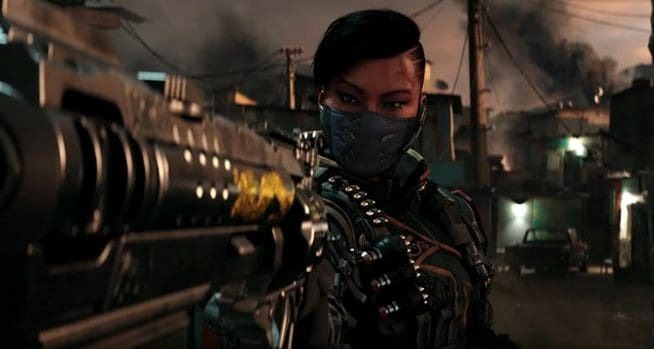 However, her training began in January 2018 which indicates that her involvement in Call of Duty 2019 was finalized early on. 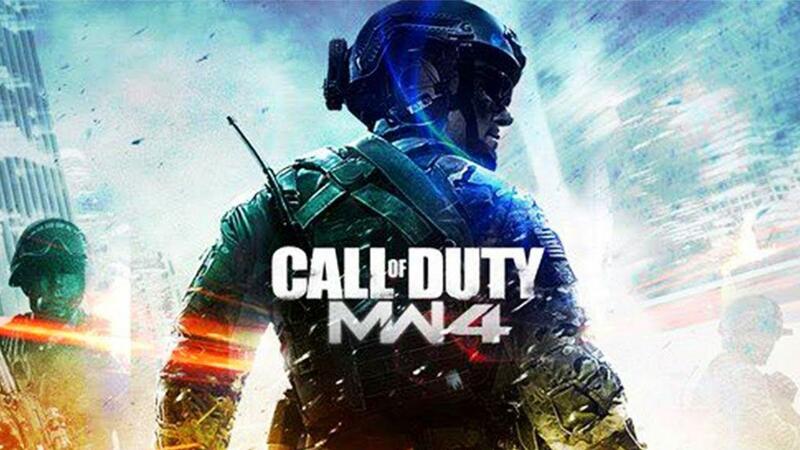 Call of Duty Modern Warfare 4 has been rumored since the release of Infinite Warfare. Sledgehammer followed Infinite Warfare with World War 2. 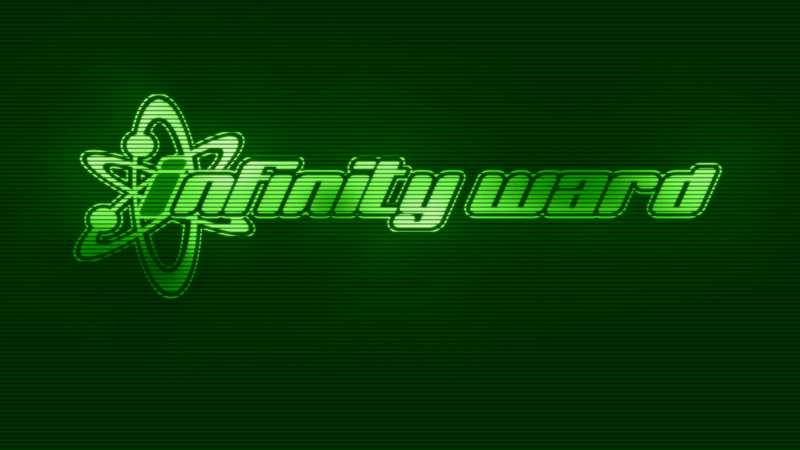 2019 is Infinity Ward’s turn to show what the studio has been working on for over 3 years. The next Call of Duty is reportedly going back to its roots and won’t be ditching the campaign, unlike Black Ops 4. There doesn’t seem to be any plans for a battle royale mode. 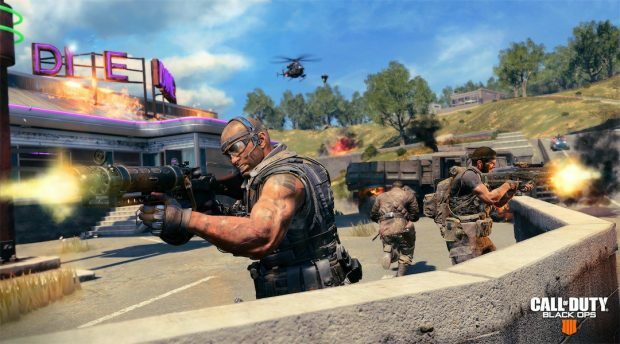 Activision is likely to continue supporting Blackout by cutting it out of Black Ops 4 in the coming months. Identical to Call of Duty Black Ops 4, Modern Warfare 4 or whatever Infinity Ward is working on, won’t be releasing on Steam. Call of Duty 2019 will be announced prior to E3 2019 with a full reveal planned for the biggest gaming event in June.